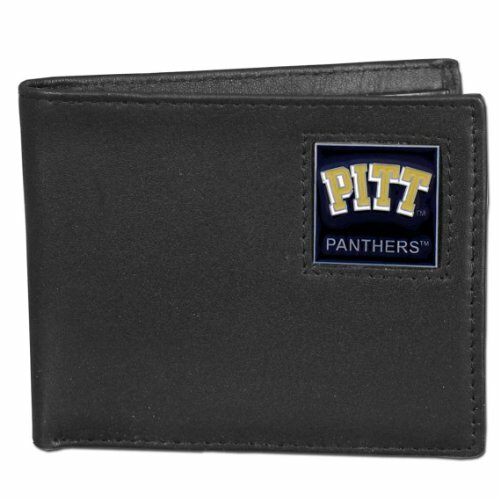 Our collegiate genuine leather money clip/cardholder wallets feature credit card slots on one side and a money clip feature on the other side making this the perfect on the go small wallet. 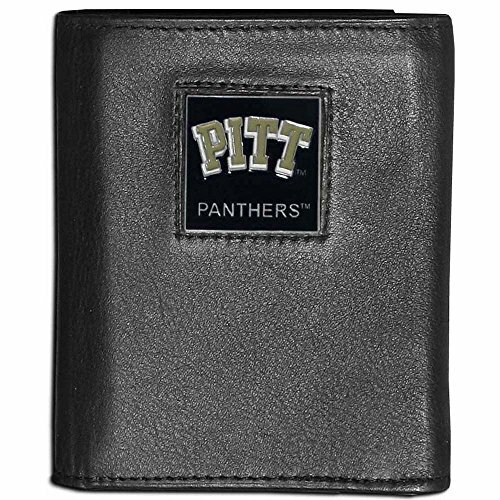 The cardholder features a fully cast team emblem with enameled detail. 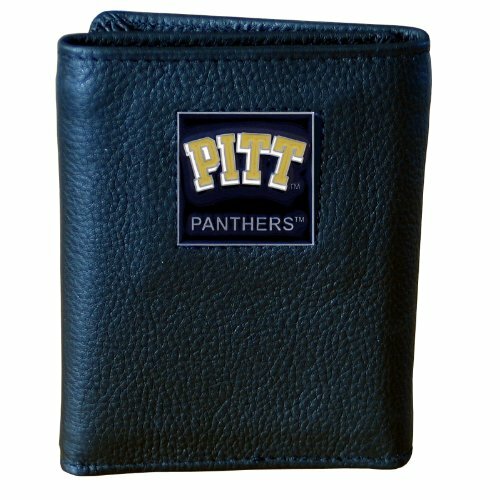 Our officially licensed checkbook covers is made of fine grain leather and features a fully cast and enameled PITT Panthers emblem. The cover works for both top and side loaded checks and has a plastic sleeve for duplicate check writing. 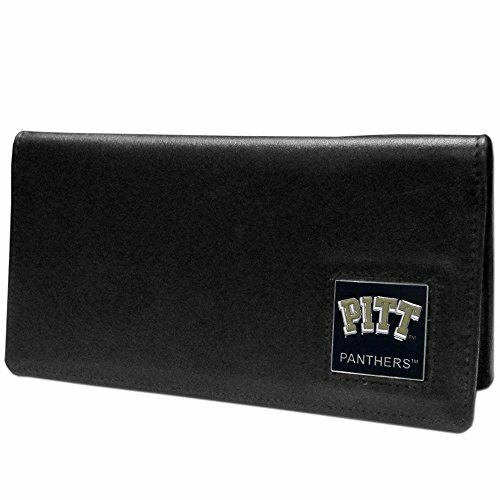 Our College collectors leather/nylon tri-fold wallet features a sculpted and handpainted team square on a black leather trifold. 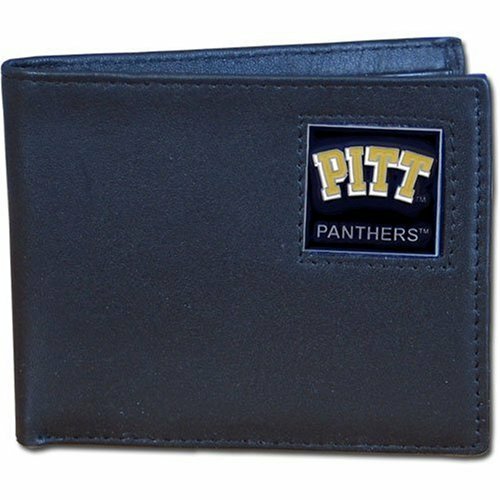 Includes an ID window, slots for credit cards and clear plastic photo sleeves. 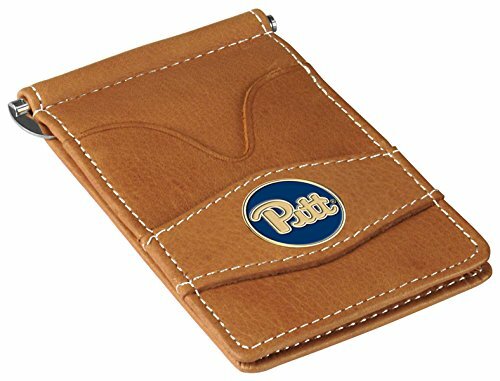 For a sporty feel, the liner of the wallet is made of soft quality nylon. 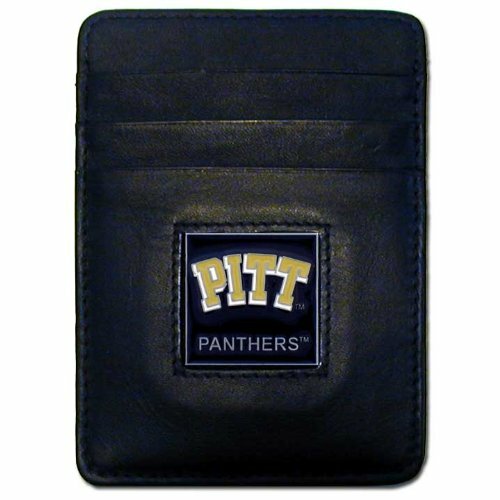 Our University of Pittsburgh Carbon Fiber Leather and Metal Key Tag is comfortable and elegant. 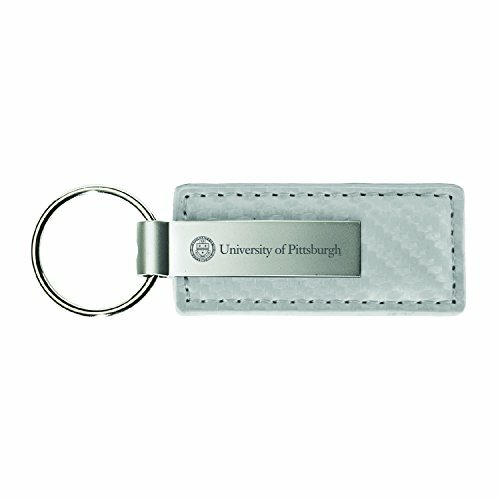 The key tag features a striking carbon fiber accent and is engraved with your school's officially licensed collegiate logo. 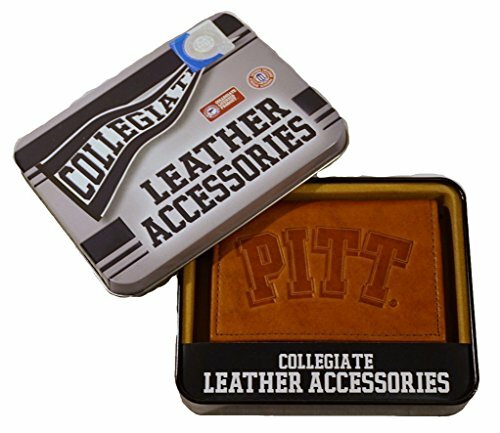 Take your school spirit with you wherever you go! 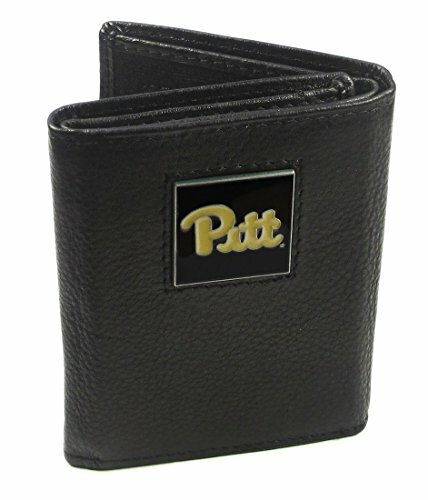 Compare prices on Pittsburgh Panthers Leather at ShopPlanetUp.com – use promo codes and coupons for best offers and deals. We work hard to get you amazing deals and collect all available offers online and represent it in one place for the customers. Now our visitors can leverage benefits of big brands and heavy discounts available for that day and for famous brands.